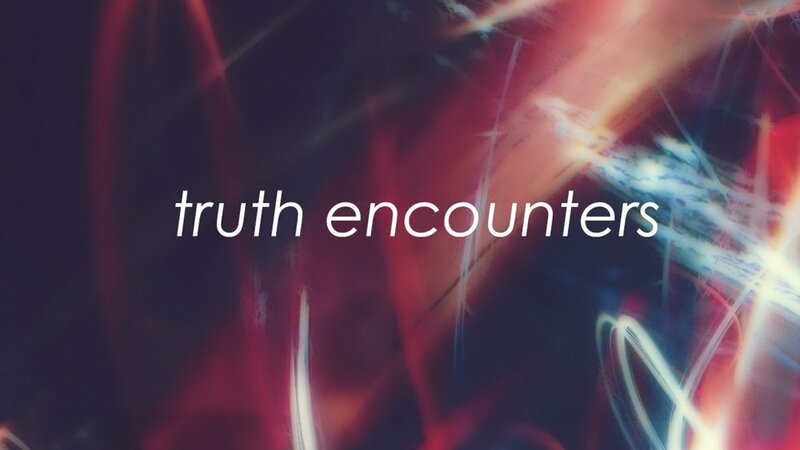 Truth Encounters: What does it mean to be forgiven? Encountering truth and encountering forgiveness go hand in hand. Where does this forgiveness come from and what does it mean for us?